Considered as a "global city" or a city who is considered to be one of the most important node in the global economic system, Lisbon is the capital and also the largest city of Portugal. Lisbon, or "the Tagus’s daughter", also called the city with seven hills, it has a unique topography, allowing numerous points of view on all of the Lusitanian city. 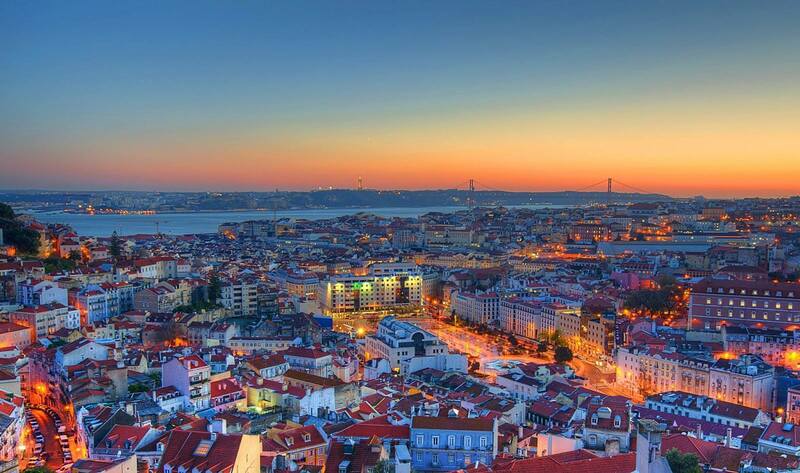 With over 800,000 inhabitants (which can reach more than 2 million if it includes the entire metropolitan area of the city), Lisbon is the most populated city of Portugal. From this beautiful city, known for its cobblestone floors that embellish each of its streets, it exudes a pleasant atmosphere and walking in it, alone, in pairs, with friends or family, is a truly idyllic experience. The Lisbon region is the wealthiest region in Portugal and it is well above the European Union's GDP per capita average.The Port of Lisbon is the busiest port on the European Atlantic coast. In addition, the Portuguese capital has the 35th most expensive shopping street in the world, this is the Avenida da Liberdade, Lisbon's main thoroughfare. 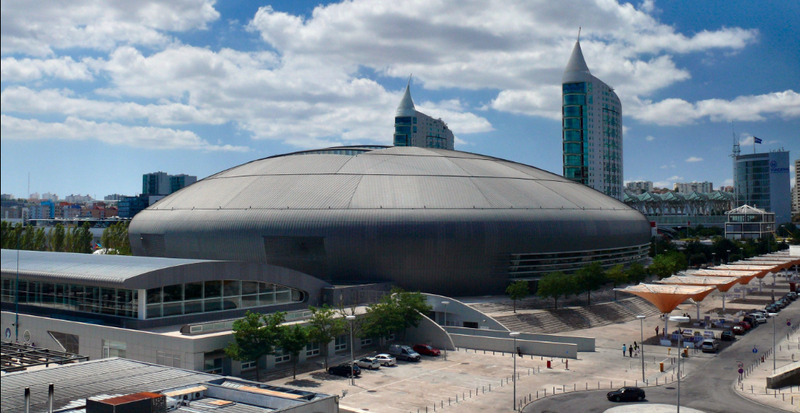 Lisbon, with its status as capital of Portugal, has a service-based economy. The majority of multinationals’s headquarters represented in the country are located in Lisbon.